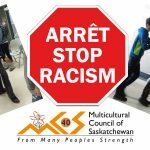 The Saskatchewan Association of Immigrant Settlement and Integration Agencies (SAISIA), Multicultural Council of Saskatchewan (MCoS), the Aboriginal Friendship Centers of Saskatchewan (AFCS) created a provincial partnership to lead research and support on intercultural relationships. 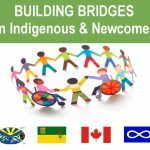 BRIDGES (Building Relationships Interculturally through Dialogue and Growing Engagement in Saskatchewan) – Connecting Aboriginal and Newcomer Communities is motivated by the growing importance placed on demographic changes in the province and the desire to explore activities in the province and possible best practice models of collaboration elsewhere that might be relevant here. The work done by the three provincial partners and our local affiliates has set the groundwork to expand the impact of BRIDGES. The opportunities for newcomers to build relationships with the Indigenous people in their communities is valuable for effective integration. Growing relationships between organizations that serve either or both of these often vulnerable groups create better service delivery and long-term outcomes. 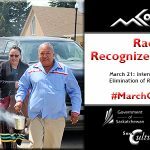 This is increasingly relevant as all residents of Canada begin to understand the impact of our colonial history on Indigenous people, thanks to the Truth and Reconciliation Commission. 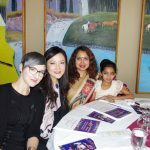 It is essential for newcomers to learn the full truth of our heritage and our responsibilities to create welcoming and inclusive communities, in which all cultures are reflected and valued. 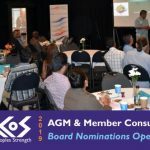 Coordinate and facilitate organizational networking meetings with community organizations providing services to newcomer and Aboriginal communities. This includes, but is not limited to registration, food service arrangements, nametags and facilitator information. Encourage collaboration and resource sharing through ongoing engagement with local partners. Promote all partner events to the public through media, social media and other means. Respond to enquiries from the public about events, assist with media requests. Provide detailed documentation to provincial partners: meeting notes, invitation and participant lists, etc. 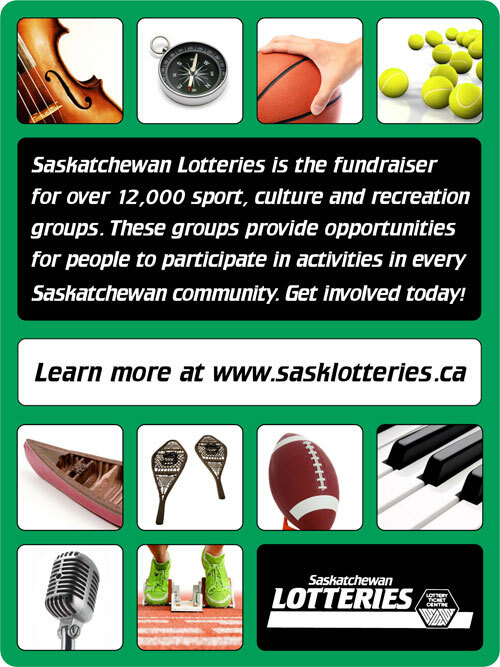 In consultation with local partners and the provincial partners, determine if there is a need for additional events. If so, coordinate events which involves decision making input on external resources, managing event processes, communications, media promotions, monitoring and implementation. Application Deadline: January 08, 2018. Please submit both cover letter and resume to anthony.olusola@saisia.ca.